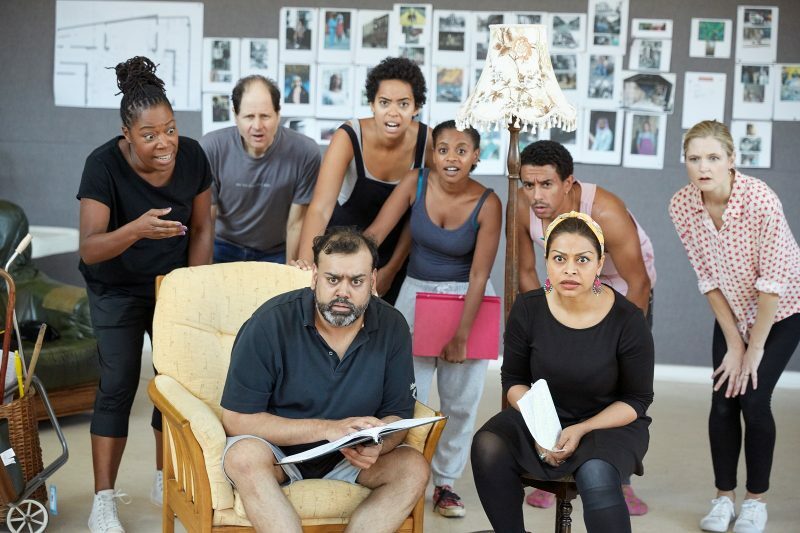 Zadie Smith’s breakthrough novel, White Teeth is adapted for stage by acclaimed playwright Stephen Sharkey and directed by Artistic Director Indhu Rubasingham in a major world première. 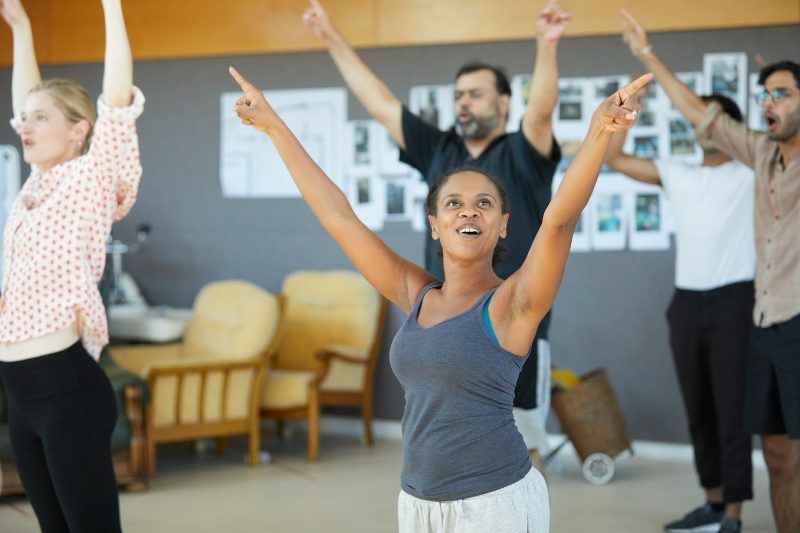 White Teeth is at the Kiln Theatre 26th October to 22nd December 2018. Nenda Neurer Richard Lumsden. 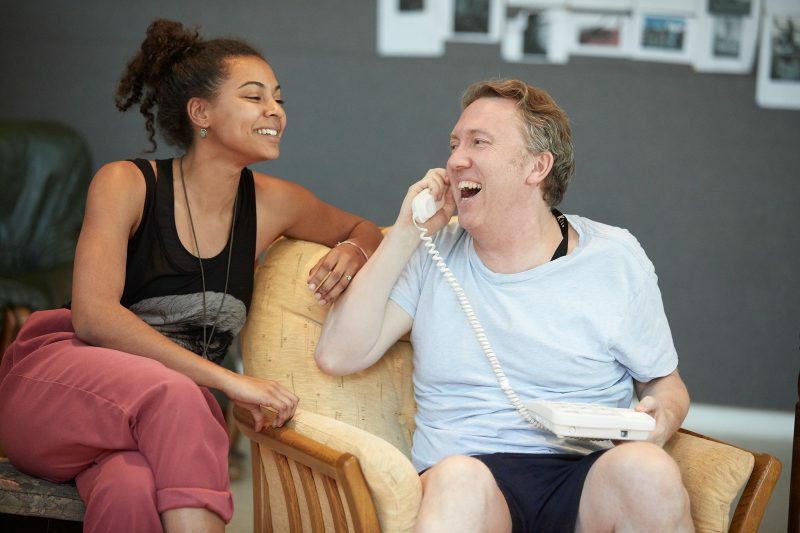 White Teeth rehearsals at the Kiln Theatre. Photo by Mark Douet. Company. 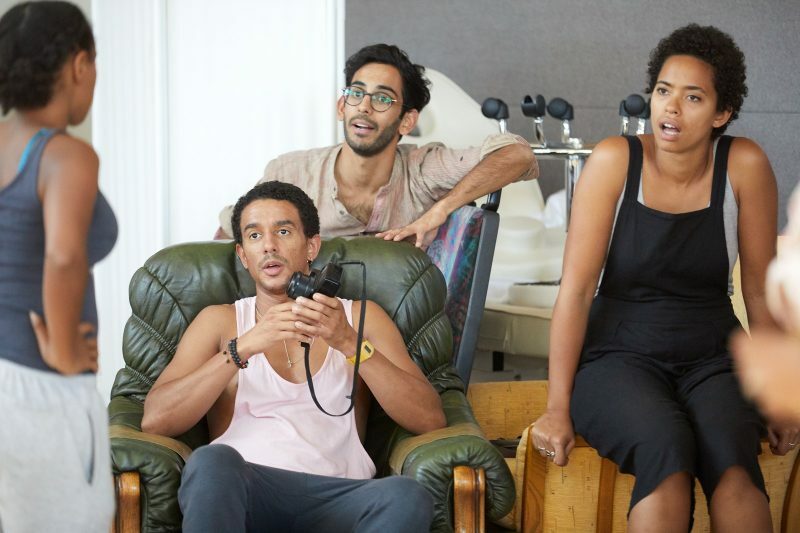 White Teeth rehearsals at the Kiln Theatre. Photo by Mark Douet. Company . 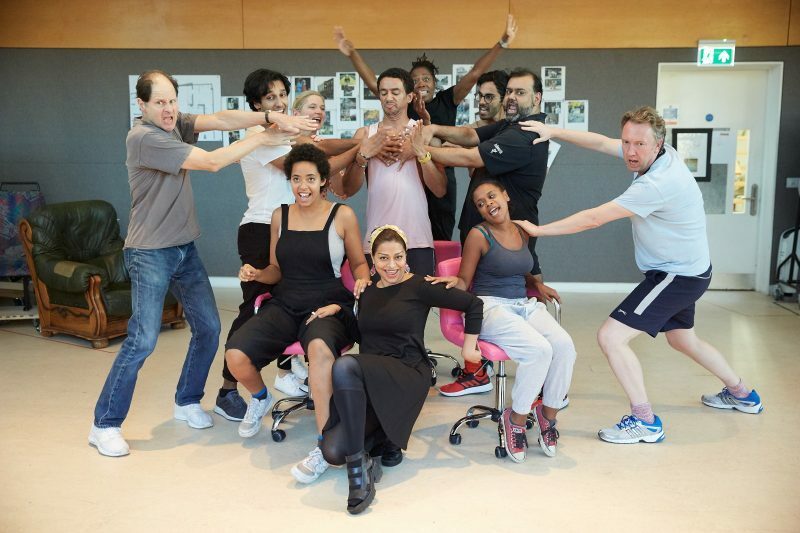 White Teeth rehearsals at the Kiln Theatre. 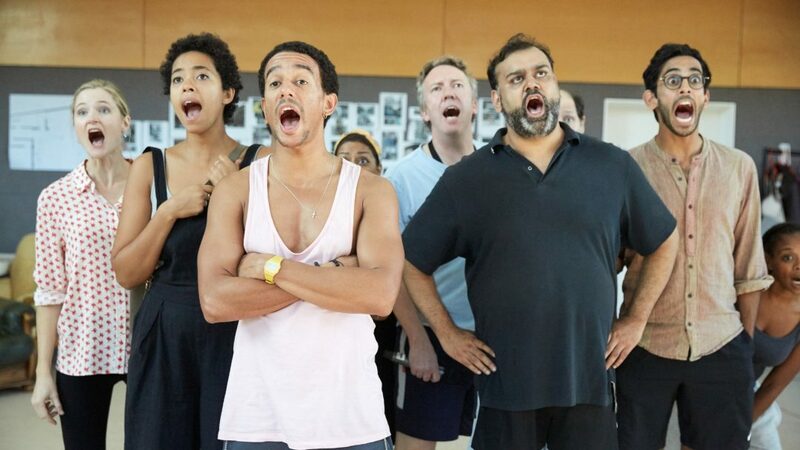 Photo by Mark Douet.